Line In/Out is an analogue connection used to transfer audio between devices. This type of connection can be found in most CD Players, DVD Players, TVs, Audio Amplifiers and Mixing Consoles. Line in is the input for a device, whether Line out is the output. It is important to remember that line in does not connect to line in and line out does not connect to line out. As an analogue connection, Line level does experience interference from cable length and quality. This connection is becoming somewhat outdated in recent years. VGA is a type of analogue video connection whose primary use is transferring high definition video (usually 1080p or higher). VGA connections have a transmission bandwidth which is large enough to support even the highest quality videos. However, because it is an analogue connection, the quality will always be affected by the length of the VGA cable and its quality. In older computers, VGA is used to connect computer processors to their monitors. 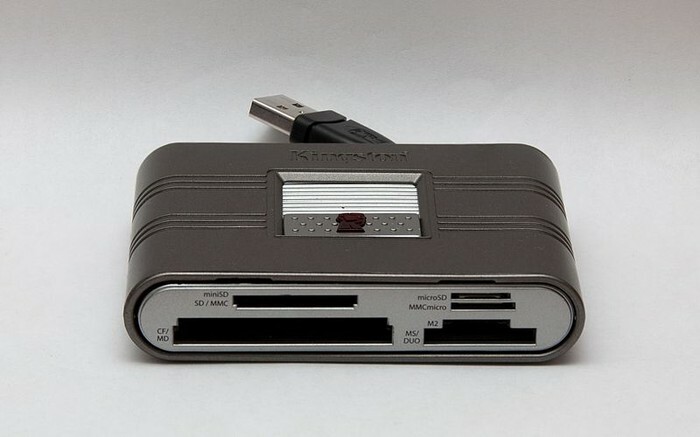 SCART (named after the French company who first created the connection) is a type of analogue video and audio connection. 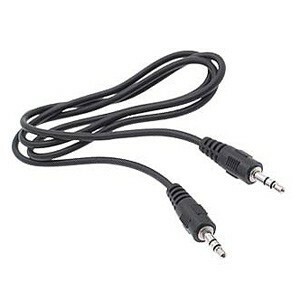 It is the most widely-used hardware connection in Europe, and is primarily used to link televisions, DVD players, Video game consoles and VCRs together. 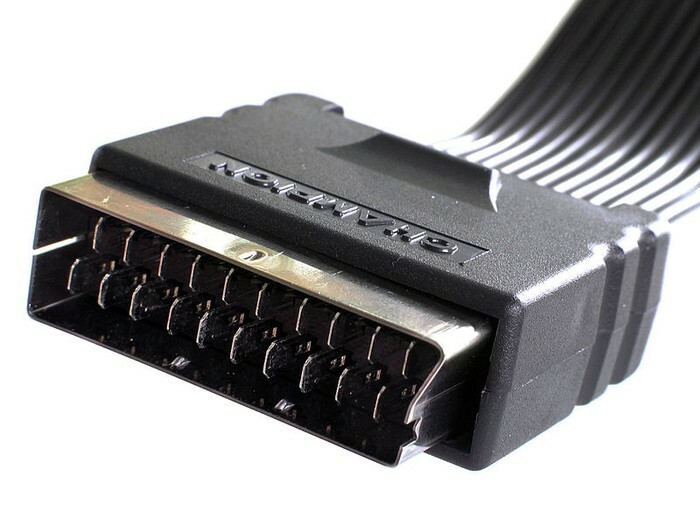 SCART cables are popular because they are one of the few connections that can transfer both audio and video, but again, this is an analogue signal -- there can be a decrease in quality due to cable length and quality. HDMI is a digital connection which can transfer audio, video and data. It is commonly viewed as the modern replacement for the SCART cable. Like the SCART cable, HDMI is most commonly used to connect Televisions, Games consoles, DVD players and even computers to one another. The disadvantage of HDMI is that it cannot connect to VCRs as SCART can, but its connection is a lot faster with higher quality. HDMI connections are not affected by interference such as cable issues. FireWire, developed by Apple in the late 1980s and early 1990s, is a type of analogue connection used for transferring data, audio and video between devices. It is most commonly used to connect digital camcorders and external storage devices. FireWire can also be used to create router-less networks, though latest Microsoft operating systems (Vista, 7, 8) do not support this. 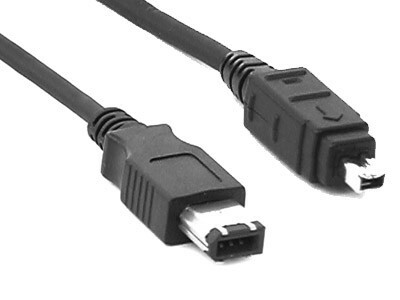 FireWire connections can be thought of as a faster version of USB. It functions the same way, but has noticeably faster data transfer speeds. 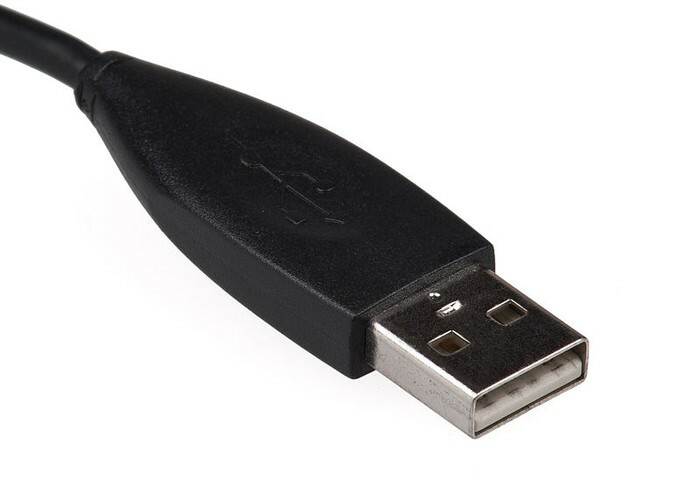 USB is a digital connection which is capable of transferring data. It was developed in the 1990s by seven companies, including Microsoft, IBM and Intel. Since then, it has become the most popular way of transferring data all over the world It can be used to communicate between devices and supply electric power. Perhaps the most well-known usage of USB connections are flash drives/memory sticks, which store data and can transfer this data by plugging into the USB port on a computer. USB ports can be found in most modern devices, including video game consoles, smartphones, computers, PDAs and even some DVD players. For example, Apple uses a USB connection to connect its products to a computer and supply them with power. SD is a type of digital connection used for transferring data between portable devices, such as tablet computers, digital cameras, GPS navigation devices and mobile phones. 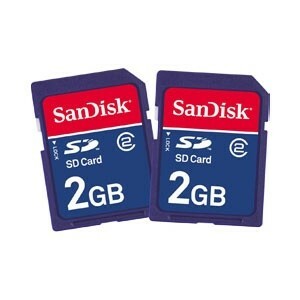 It is used in memory cards to store data, audio and video. These come in a variety of sizes, including micro and mini, and have a range of storage capacities, going from 2 to 32 GB. As a digital connection, SD experiences no interference. This is the most popular type of connection for storing data on mobile phones. 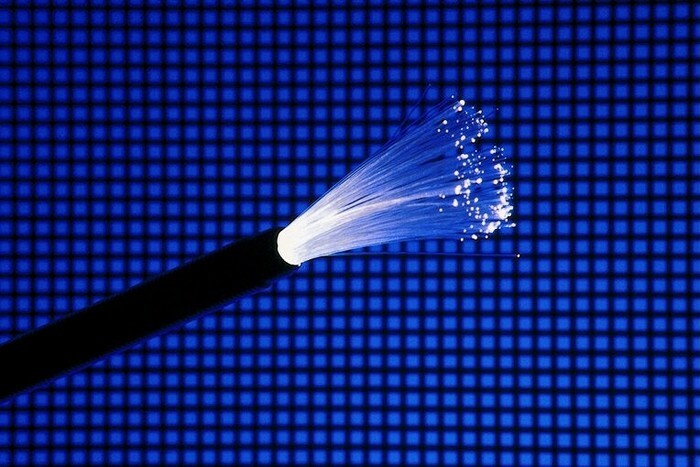 Optical Fibres, otherwise known as fibre optics, is a type of digital connection used for transferring data and signals. It is most frequently used by telecommunications companies to transmit telephone signals, Internet communication and cable TV signals, and boasts extremely high data transfer speeds compared to other connection types. It works by sending pulses of light down a glass or plastic fibre through total internal refraction. The main advantage of fibre optics over copper wire is the fact that they do not experience interference and generally transmit information faster. The main disadvantage of fibre optics is the fact that it is often expensive and unaffordable for most. Media card slots are often found in digital devices and allow SD and media cards to be inserted and read, though some SD cards do use USB. This allows the data on the card to be read by other devices, such as computers (mainly desktop). For example, you might want to transfer the photos on your camera's memory card onto your computer. You could do this by inserting the memory card into the media card slot on your computer's processor.